Live in a community framed by the rich character of history. 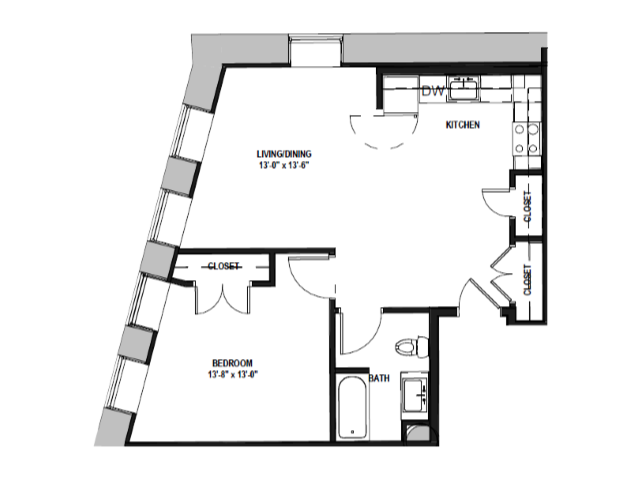 The Landmark at Sibley Square offers 1 and 2 bedroom apartment homes all designed with architectural details that you are sure to love. Dedicated amenities allow you to meet and mingle with your neighbors and the modern finishes and amenities allow you to entertain in style. Panoramic city views will make you feel connected to the heart of downtown. Experience The Landmark. Its yours for the taking! 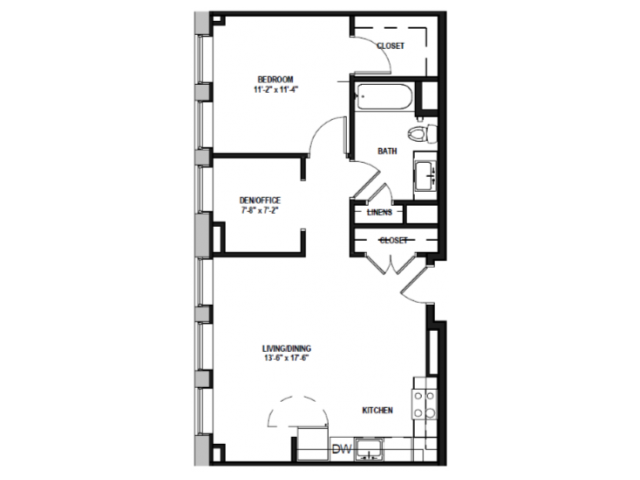 Curious about our apartment locations? 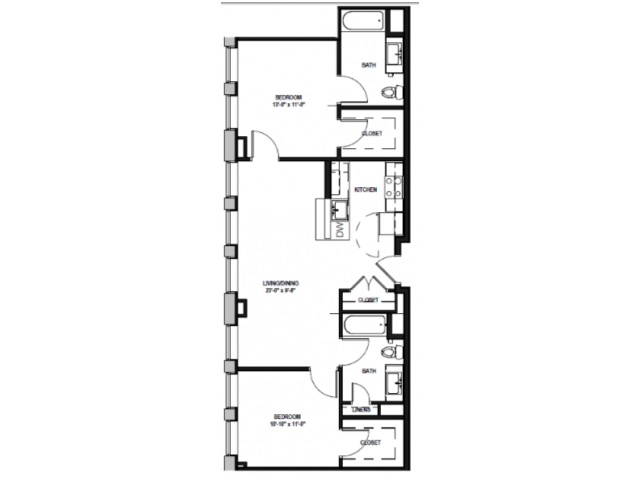 Take a look at our site map and apartment locations here! The Landmark at Sibley Square invites you to elevate your living experience in Rochester with our elegantly styled one and two bedroom apartment homes ranging from 682 to 1,183 square feet and designed with you in mind. Each of our homes has the special touches that you are looking for in your new home. Come home to over-sized windows with roller shades and warm-toned wood cabinetry with custom home like finishes. Experience the finest living in Rochester with architecturally unique floor plan designs, open concept layouts, and historically preserved building features. Call today for your private tour! 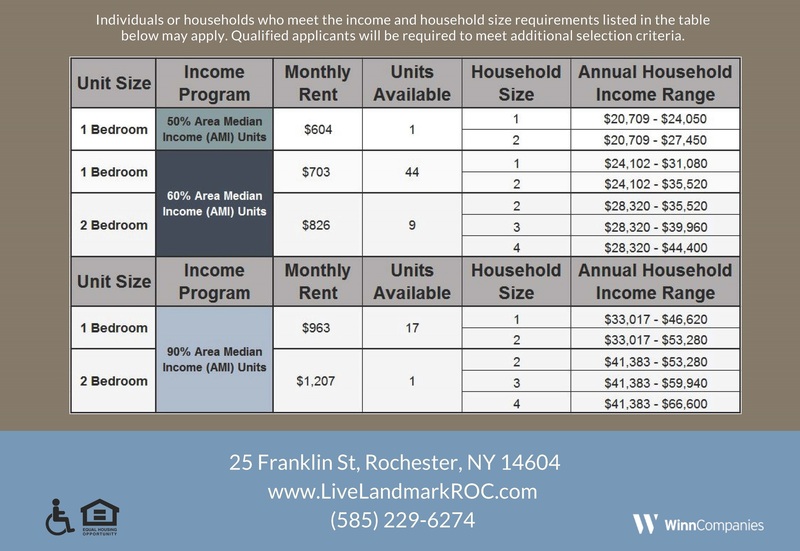 Please see income guidelines listed below.